Innovative service level management techniques, experiences and best practice from top performing contact center professionals and industry experts. Getting service levels right consistently can be a huge challenge with lots of expectations attached to it. In this webinar hosted by injixo and Fonolo, WFM expert Charles Watson shares his best practices and tips on service level management as well as his very own service level turnaround story. Charles draws from a wealth of 20+ years of experience as a WFM leader and consultant. 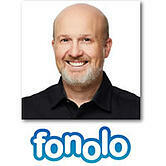 Joining him are Simon Waldron, Customer Experience Expert from injixo, and Shai Berger, co-founder and CEO of Fonolo. 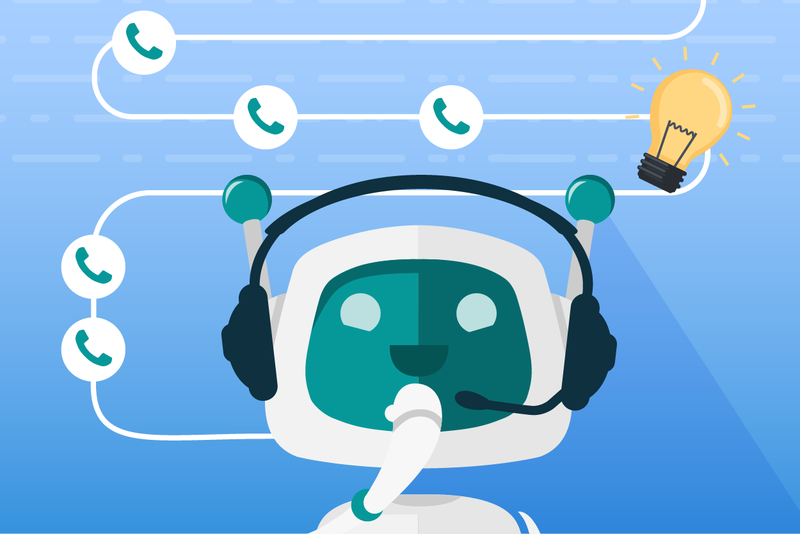 Charles has 20+ years experience in Contact Centre operations helping contact centers of all sizes optimize their workforce. He has served as an executive at several Fortune 500 companies and is an industry expert and WFM consultant. 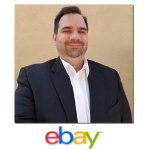 Simon Waldron is a well-established contact center WFM expert with over 15 years of experience. 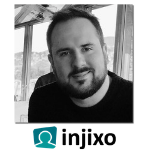 Simon is part of the Customer Experience team for injixo at InVision AG in North America, a pioneer and international player in cloud workforce management solutions.